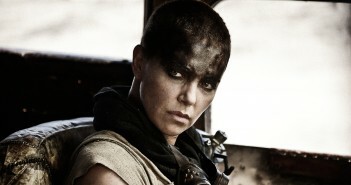 You are at:Home»Posts Tagged "George Miller"
Theron starred in the 2015 critically acclaimed sci-fi offering. 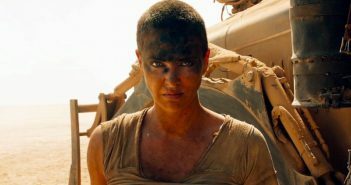 In a controversial statement, director George Miller has said that the scene-stealing Imperator Furiosa might not appear in the next Mad Max film. 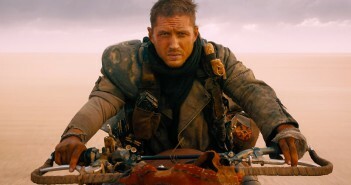 The critically acclaimed post-apocalyptic action film finally comes to Blu-ray, shiny and chrome.